A Level Biology at Herschel is a diverse and competitive subject. With at least eighty students taking it each year expectations are high. Although the subject consists of a lot of theory, there are those regular practicals which add a little colour to the classes. Dissecting organs, cutting up plants and taking a closer look into the cells are all part of the course. 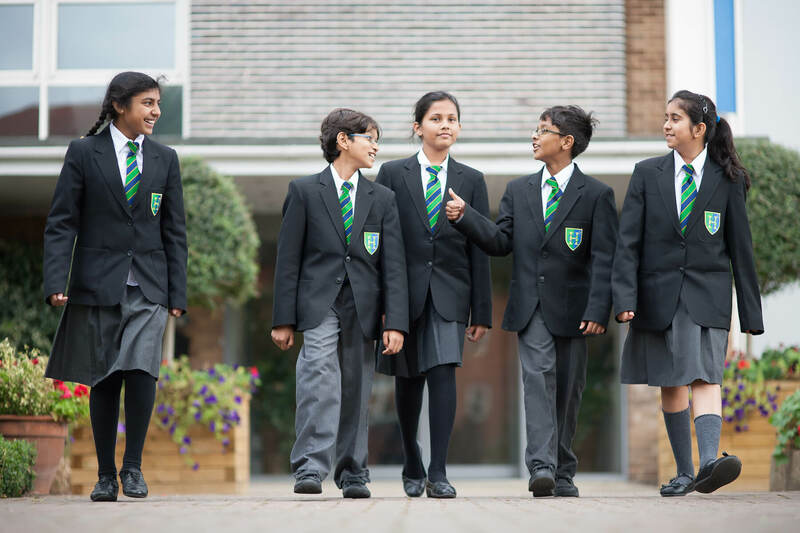 For the past few years the school has achieved outstanding results from those triple and double scientists at GCSE level, and those who go on to take A level Biology excel. With a minimum A grade for that A level place all the students are well aware of the work required for this challenging course providing by the OCR qualification board. An A level qualification in Biology can lead to a further Biological study and university or even a degree in Biological sciences. There are also doors opened to medicine, veterinary medicine, animal health, agriculture and many more. The course is delivered in 5 hours of teaching per week. The first unit is completed in the Autumn term and students take the exam in January. The second unit will be completed by May and the exam will be taken in June. Practical skills are assessed throughout the year and make up the marks for the third unit. During the course students are expected to maintain a ring binder folder containing all their class notes, worksheets, practical experiments, tests and any other information gleaned from their wider reading around the subject. Folders are taken in by staff and advice is given on how to improve organisational skills. Students are also strongly encouraged to participate fully in lessons and to seek help from their teachers as soon as difficulties arise.To do well on this course students are expected to spend at least 6-8 hours per week on the study of this subject outside of lesson time.